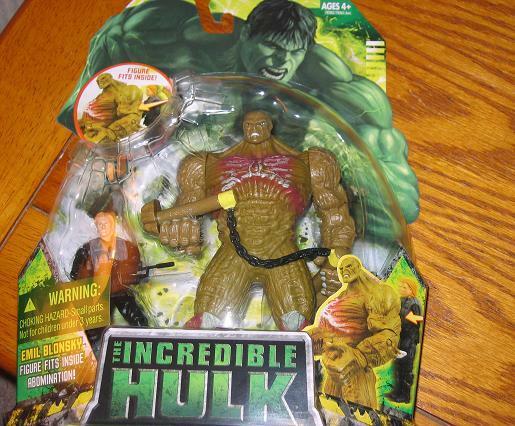 This entry was posted in Hulk Action Figure, The Abomination and tagged 2008, Abomination, G.I. 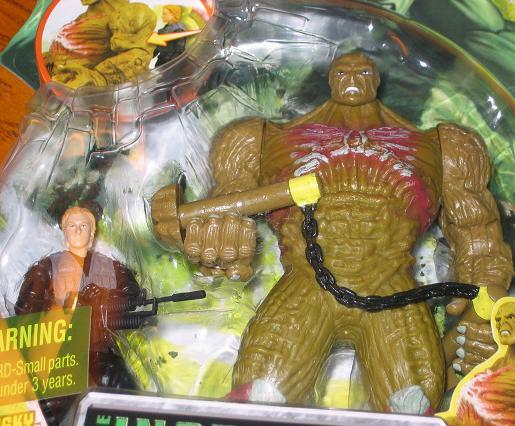 Joes, Hulk Movie Toys. Bookmark the permalink.